You won’t find statistics on Capri’Nara Kendall in a box score. 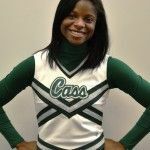 But as the senior captain of Cass Tech High’s cheer leading team, Kendall considers her sideline role to be as vital to the Technicians’ athletics program as anything that happens on the football field or basketball court. “We do everything the sports teams do,” said Kendall, only the second cheer leader to be named Detroit Public School League Proud Strong Learner of the Week. For as long as she can remember, Kendall wanted to be a Cass Tech cheer leader. As captain, Kendall said she’s always cognizant of putting the team first. 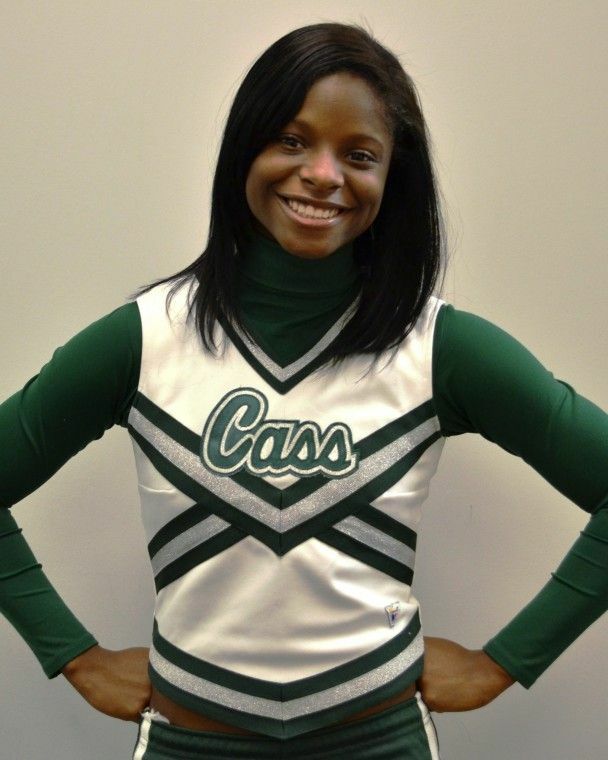 Cass Tech cheer coach Sophia Sims credits Kendall’s feel for the game with accentuating her ability to lead the cheers. “She knows the game and she’s passionate about it,” Sims said. The Technicians’ favorite cheer is “Rock It Out,” a routine they’ll do Saturday at 1 p.m. when the football team faces Utica Eisenhower in the Division 1 state semifinal game at Troy Athens High School. “When we do that cheer, everybody gets into it,’’ Kendall said. With a 3.41 grade point average, Kendall plans to go to college and pursue a degree in athletic training with a minor in sports management. She said “being smart in the classroom” has helped her become a better cheer leader. More than anything, Kendall said being a good cheer leader has helped her become a better person.